I was wondering how folks knew what apps were on sale in the Apple App store. There is an app for it of course! It’s called AppShopper. I really like this app, it can save you money or make you spend more money because there are many sales in the App store. AppShopper is simple to use, it has filters to narrow down what type of app you are looking for. You can also just set a filter for what apps have price changes. I found several good deals this past weekend using it. I highly recommend installing this app since it’s free, you can and will save money on future app purchases. 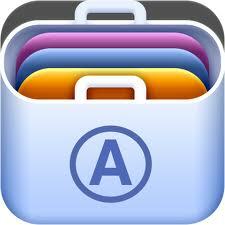 AppShopper also has a web site to browse for apps. Here’s a guide about transferring pics from Mac to iPhone.